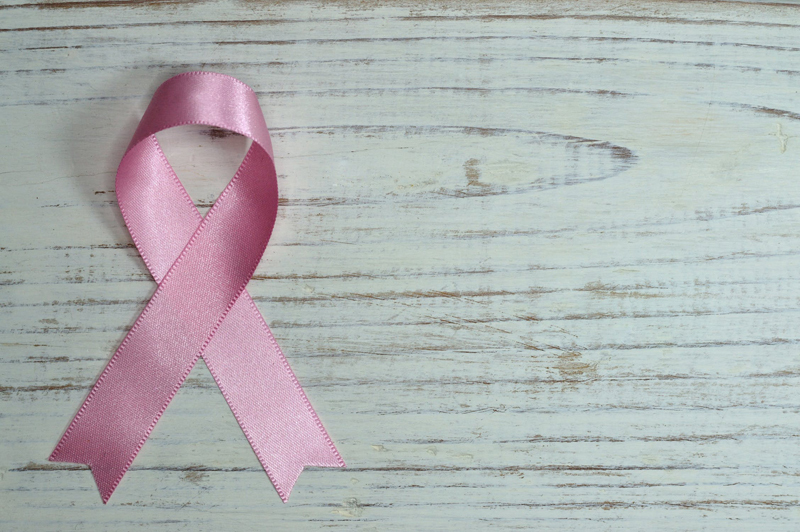 Using complementary treatments such as acupuncture during breast cancer treatment can help strengthen the body and offer relief from some common side effects such as fatigue, nausea, and pain. The science of acupuncture looks at healing through the body’s meridians, or energy channels. An acupuncture treatment consists of inserting hair-thin needles through the skin into specific points along the meridians. The idea behind this is that the needles stimulate the nervous system to release natural pain killers and immune system cells, which can then travel to weakened areas of the body to relieve symptoms. How Does an Acupuncture Session Work? Your first session with the practitioner will include a fair amount of time going over your medical history. Rather than treating a specific disease as an isolated problem, the practitioner will want to have a more “holistic” understanding of your heath situation, both physical and emotional. S/he will need a complete list of any medications, supplements, and treatments you are currently taking, and will probably ask numerous questions about your lifestyle (diet, exercise, etc.) as well. The actual treatment time varies, but plan to allow 30 to 60 minutes for each session. During your treatment, the practitioner will insert needles into the appropriate points to best treat your condition. The needles are very, very thin and most people do not feel any pain as they are inserted. The needles are only inserted into the top layer of your skin – they never touch any organs – and once they are inserted, there is no pain. Different people have different responses to acupuncture treatment. Some feel energized and more focused, while others feel more relaxed. Some people notice an immediate improvement, while some people notice their symptoms worsen a bit before improving. Acupuncture treatment is not a one-time, in-and-out type of therapy. It works best when it is used on a regular basis for a substantial amount of time. This way, the body has a chance to fully utilize the benefits the acupuncture treatments provide. Several clinical studies have shown that acupuncture treatment helps to alleviate many of the symptoms of cancer and side effects of treatment. The most thorough study of acupuncture treatment and breast cancer, results of which were published in JAMA in 2000, involved 104 women who were undergoing high-dose chemotherapy. The women were divided randomly into two groups – one group received acupuncture and the other group did not. The women who received acupuncture had significantly fewer episodes of nausea than those in the group that did not receive acupuncture. Other studies support the anti-nausea effect of acupuncture, as well as pain reduction and alleviation of fatigue during cancer treatment. – The risk of lymphedema. If you have had lymph nodes removed from under your arm, you should not have acupuncture needles inserted in that arm. Talk with the acupuncturist ahead of time if this is the case. – Possible infection. Reputable, licensed practitioners will use sterile, single-use, disposable needles, and they will disinfect the areas on the body where needles will be inserted. Therefore, the possibility of infection is rare. Still, if you are undergoing treatment that compromises your immune system, you will want to discuss this issue with your medical practitioner as well as the acupuncturist. – Risk of bleeding. If you have a bleeding disorder, are using blood thinners, or have a low white blood cell count, acupuncture may not be a good idea. Again, talk with your medical provider before undergoing acupuncture treatment.